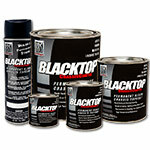 This VOC friendly waterbased undercoating provides protection in wheel wells, gas tanks, frames, and floor pans. 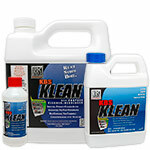 KBS UnderCoat produces a very tough, yet flexible film with excellent adhesion, and helps prevent road salt from eating away at your car's metal and fiberglass. 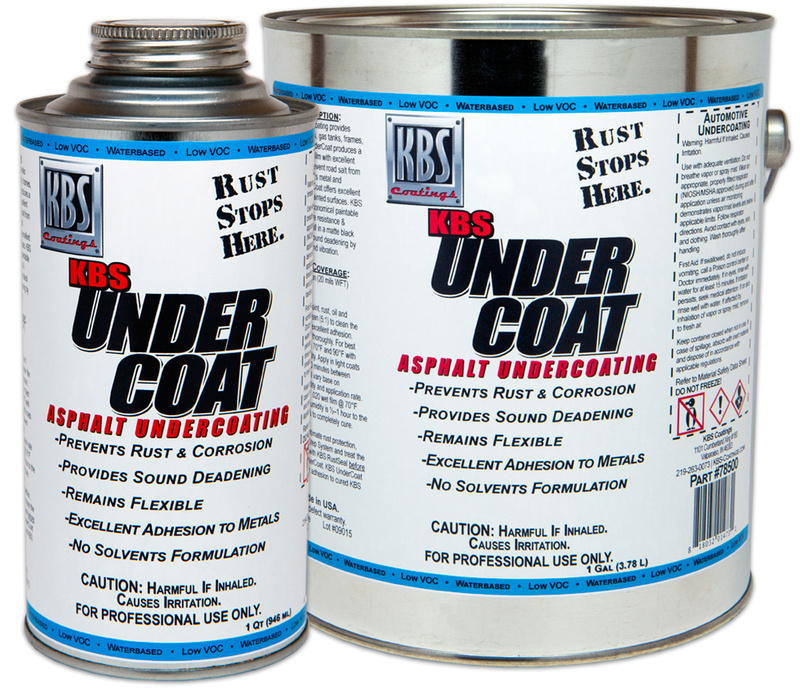 KBS UnderCoat provides protection in a Low VOC Formulation for wheel wells, gas tanks, frames, quarter panels, fenders, undercarriages, hoods, decks, and floor pans. Quart covers up to 25 sq ft. Gallon covers up to 100 sq ft.
5 Gallon Pail covers up to 500 sq ft.
Looks great and is very chip resistant. I used this on all the cars that come in my shop. Sprayed this in my wheel wells and it looks amazing! Great product.